What? 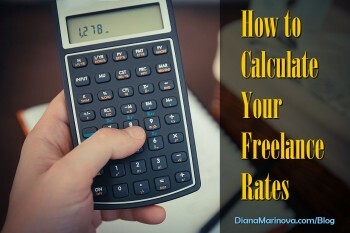 You don’t have a minimum hourly rate yet? OK, don’t panic! 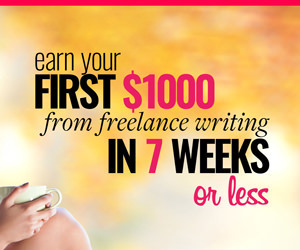 This is easily fixable, as long as you realize the importance of setting such a rate as a freelancer. 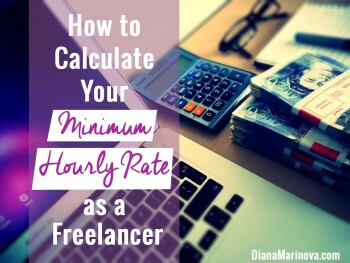 Your minimum hourly rate is the rate under which you will never ever accept a job offer. Depending on the project specifics, you can always change the rate during the negotiations to reflect the specific project scale or complexity of the tasks involved. 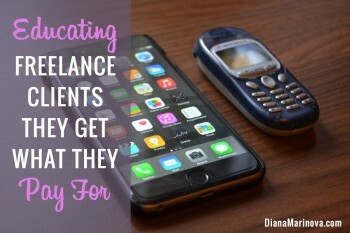 But it’s important you set the bar correctly (if you want to make a good living as a freelancer, that is). 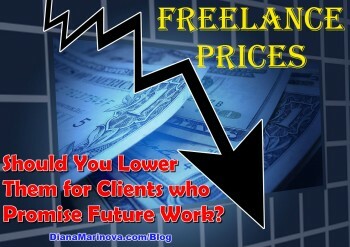 Remember how we established you shouldn’t lower your prices for clients who promise you future work? Working for ages with the same client at a significantly lower rate than your market rates only because they hired you early on in your freelance career, isn’t a viable option either. Here’s a quick break-down how misplaced loyalty can hurt you in the long run.